Articulate their own definition and personal style of leadership. Define what a “personal value” means and identify their own personal values. Create a realistic action plan in consultation with other brothers and facilitators for guiding themselves and their chapter. Who: An identifiable rising leader in the chapter. Ideally this is a brother between their sophomore and junior years who can serve as a catalyst for positive change in your chapter. One member from all chapters and colonies are highly encouraged to attend. Cost: The Leadership Institute comes at no cost to undergraduates. Thanks to generous gifts from graduate brothers all lodging, meal, and transportation costs will be covered. This includes airfare. For questions or to recommend a brother to attend, contact the Senior Director of Undergraduate Services. The below video captures brothers' responses to questions asked about their experience at the 2017 Leadership Institute. 140 undergraduate brothers attended two sessions. 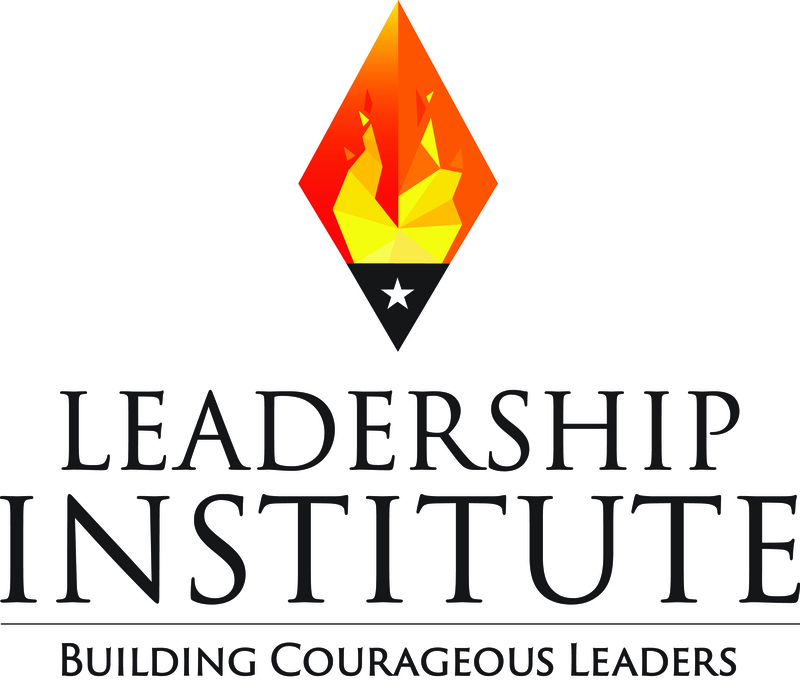 Why do you want to attend the Leadership Institute? What do you hope to gain from the Leadership Institute?